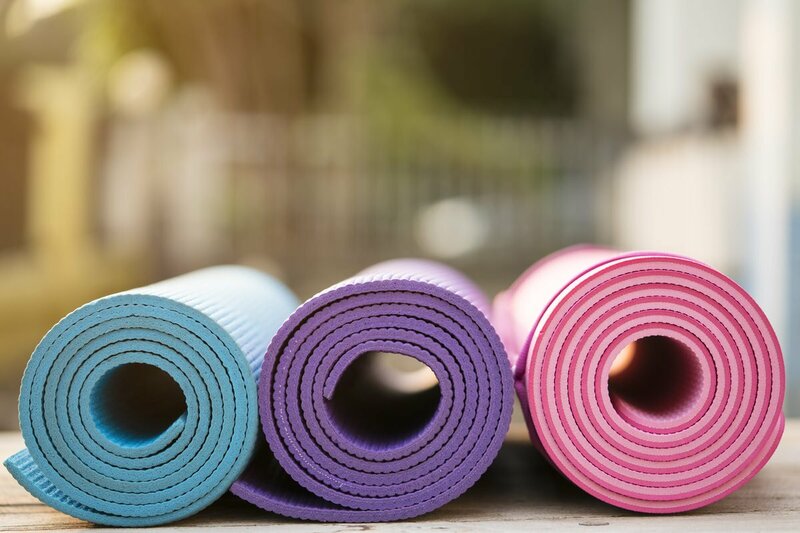 How To Make The Best DIY Yoga Mat Cleaning Solution - Planned Property Management, Inc. Your yoga mat is one of those rare items that you put your feet and your face on all within a mere matter of seconds. It’s inevitable that it’s going to get dirty, but with all the benefits yoga can offer to the body and mind, there’s no reason to submit yourself to a gross mat. Wiping down and sanitizing your yoga mat can help ensure that it doesn’t become a breeding ground for germs. It may also help prevent breakouts (pores can get clogged when you press your face against a dirty mat!). Below, we’re providing instructions for a basic, effective DIY yoga mat cleaning solution. It’s all-natural and low-cost (a much more affordable option than fancy yoga mat wipes–and more environmentally friendly, too). Bonus: Your mat will smell sweet, too. Begin by pouring the witch hazel into your spray bottle. Next, fill the remainder of the spray bottle with water (we recommend using distilled or spring). 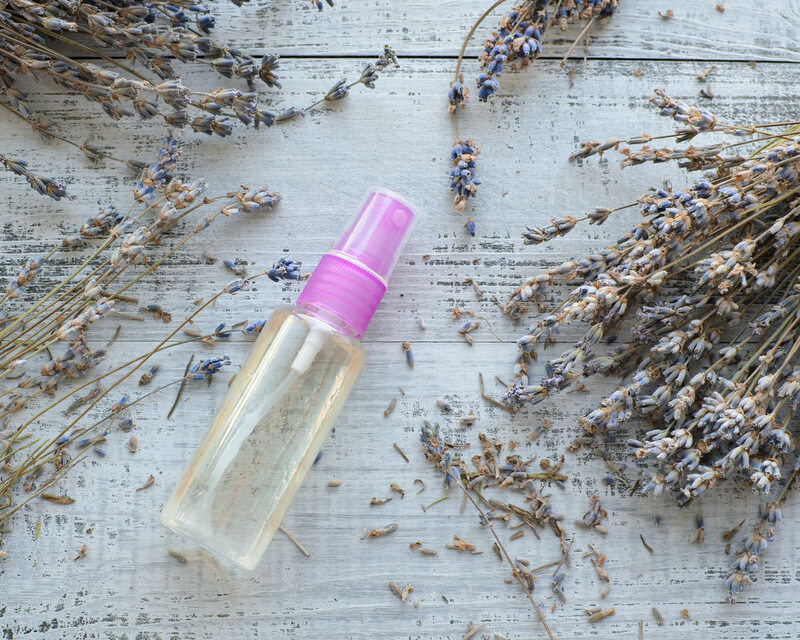 Now, add 10-15 drops of both your tea tree oil and your lavender oil to the spray bottle. Close the bottle and shake it so the liquids mix together well.